The History Behind Texas Coal Power | Science. Tech. Journalism. 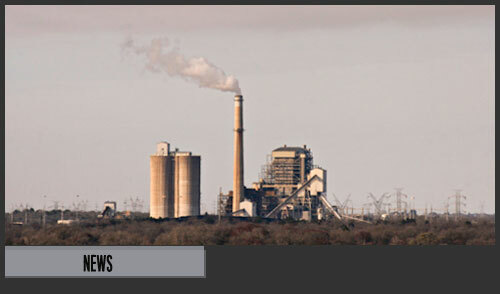 The History Behind Texas Coal Power – Science. Tech. Journalism. This entry was posted in Energy, Energy & Environment, Environment, Vitae. Bookmark the permalink.